I provide consulting services to private and public organizations. A list of successful cases are shown below. Although they are related to geosciences applications, other industries can benefit from the same knowledge. Using electrical signals obtained while drilling a well, a machine learning model is created. The model is build based on electrofacies (or features) learned from known annotated segments. 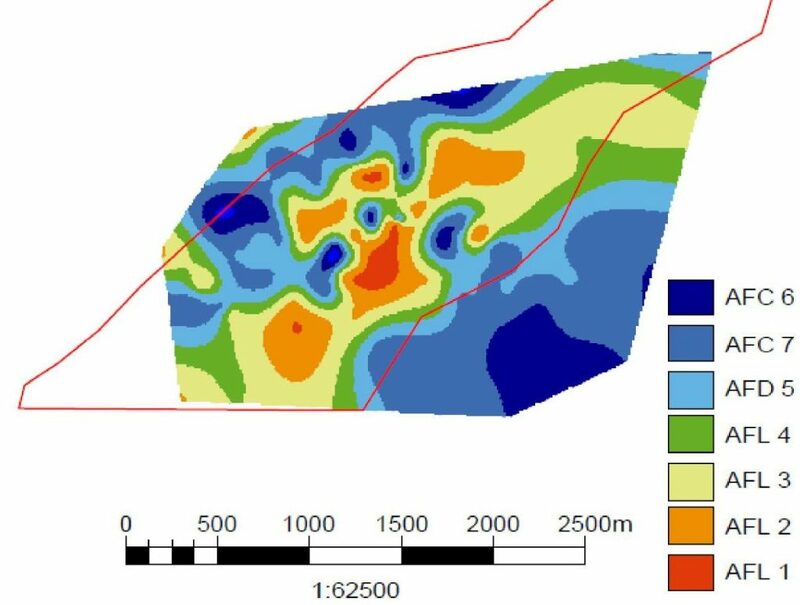 After the training process, reservoir maps are created inferring model predictions on existing wells. This work was presented at an international conference. Authors: Javier Iparraguirre, Carlos Zavala, and Mariano Arcuri. Event: 20th International Sedimentological Congress (ISC). Quebec City, Canada. August, 2018. A core sample is a cylindrical section obtained by drilling with special tools into sedimentary rock. Using computer vision, it is possible to quantify sandstone and to detect hydrocarbon florescence. We have been successfully using this technique in multiple reservoirs. The achievement was presented at a sedimentation workshop. Authors: Javier Iparraguirre, Mariano Arcuri, Carlos Zavala, Mariano Di Meglio, and Agustin Zorzano. Event: Workshop on Deep Water Sedimentation. Bahía Blanca, Argentina. April, 2018. I am leading the team that is developing LithoHero. 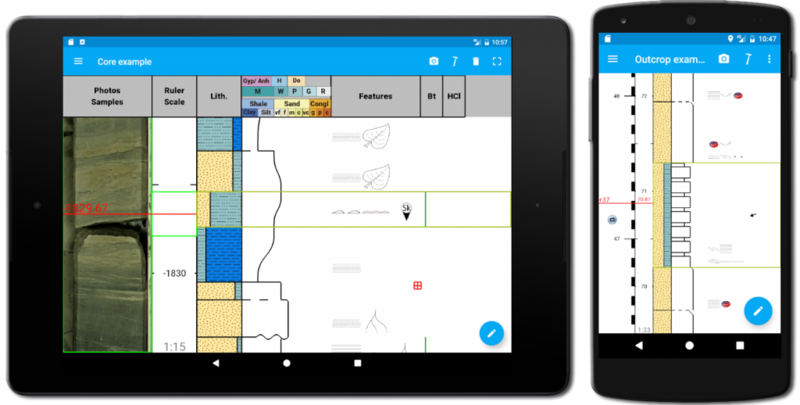 The product is a technical software that helps geoscientists to collect, record, and display sedimentological and stratigraphic data during fieldwork. LithoHero provides a friendly and comfortable interface that easily adapts to tablets and smartphones. Take a look!